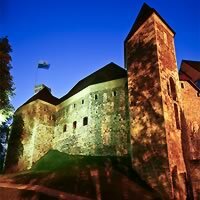 Full of diversity, entrenched in history and blessed with spectacular landscapes, Eastern Europe offers something for everyone. 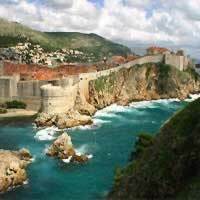 From Croatia's crystal-blue Adriatic seacoast to the haunted castles of Transylvania in Romania, plus medieval monasteries, old-world towns plus add Roman ruins, sophisticated metropolitan areas, medieval castles. Everything that you need for a fascinating vacation! Where East meets West, with unspoiled charms and full of architectural and artistic treasures Prague is undoubtedly the Czech Republic`s brightest jewel. After Iceland, it has the world`s largest reserve of surface thermal water. Thousands who seek rest and rejuvenation turn to the country`s innumerable thermal spas, famous for their natural healing spring water. A multifaceted country where the capital and medieval towns are trawled by modern city slickers, and where horse-drawn carts negotiate country lanes, untouched by progress. It has some of the world's greatest sights to discover. 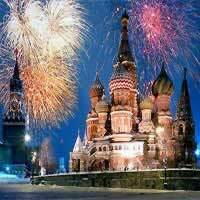 St. Petersburg and Moscow will delight you with world class museums, churches, historic centers and other exciting places. Enjoy the architecture, museums and galleries of the cities, feudal fortresses, Byzantine decorated monasteries and adorned village houses. 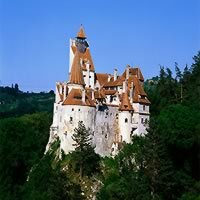 "Dracula's" castle is only one among many other fascinating castles and palaces. A coastal Alpine country, unique in its diversity: mountains, sea, karst, lowland are sitting closely together here. 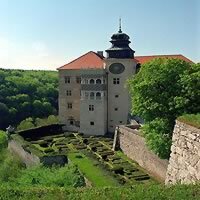 Czech Republic and Poland are waiting to be explored with this customizable package. 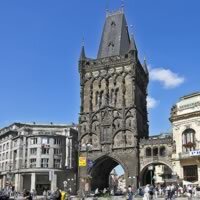 Start this adventure in Prague (the city of `1,000 Spires,` ancient civilizations wrestled for control of this city, and as such, there is a unique cultural blend happening here) then hop a flight to Krakow (an important cultural, historical, educational and commercial center). This is a flexible vacation package. Select your number of nights in each city, desired hotel and activities. 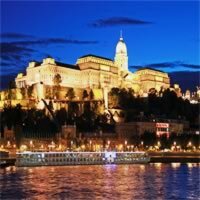 Start this magical journey in Hungary and end in Croatia. Begin in Budapest (2 cities in one! ; Buda high on the hills and marked by the Royal palace and fortress and Pest, expansive flat on the opposite side of the river with modern shops and restaurants along the promenade) and then hop a flight to Dubrovnik (the pearl of the Adriatic; with sun-drenched beaches on one side and imposing mountains on the other). This is a flexible vacation package. Select your number of nights in each city, desired hotels and activities. 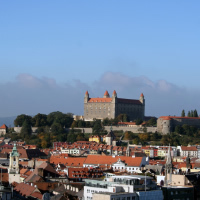 Combine Krakow and Budapest with a flight between cities. 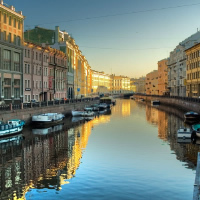 Witness the enchanting beauty of five of Europe`s cherished cities. Start this adventure in Warsaw (painstakingly restored from damage left in WWII, the Jewish Quarter is a stark reminder of the city`s history, while the burgeoning nightlife is a pleasant surprise) then continue to Krakow, Bratislava, Prague and Budapest(Two cities in one: Buda built upon hills, Castle Hill and Gellert Hill and Pest, as flat as a pancake, the perfect contrast between the right and left banks, a vibrant city). Traveling between cities using trains. This is a flexible vacation package. Select your number of nights in the city, desired hotel and activities.